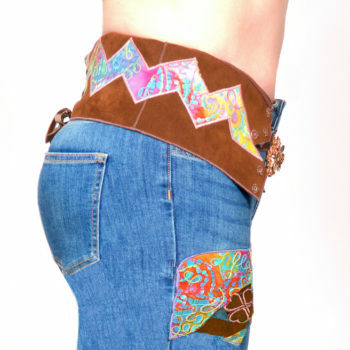 Wild West Lady Jeans, limited product ! 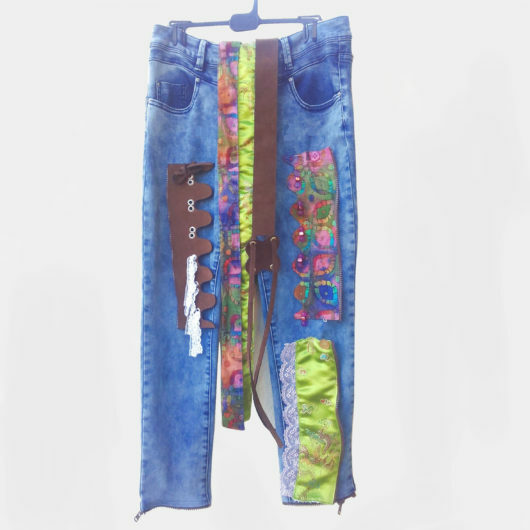 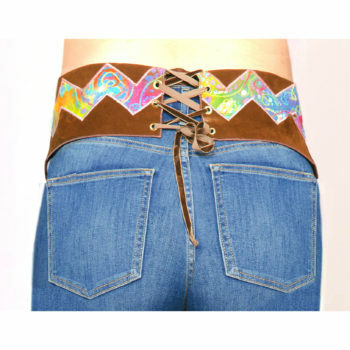 Wild West Lady Jeans.2, Limited Product ! 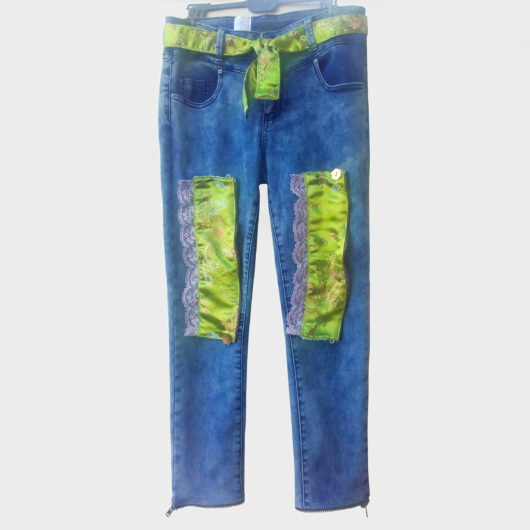 Lotus Flower, ( Caméléon ), Jeans, Limited Product ! 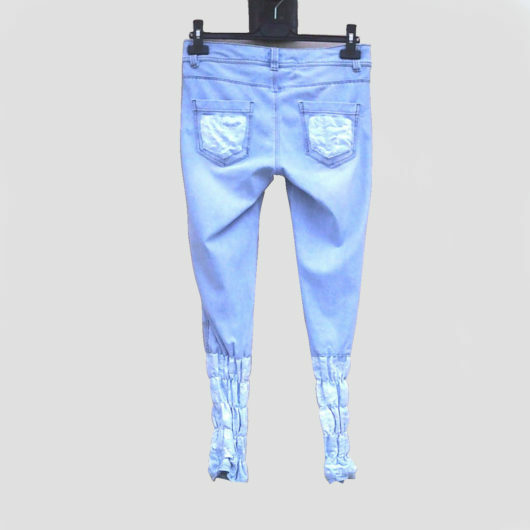 Caméléon Jeans, winter-3.3 Trousers in 1, Limited Product ! 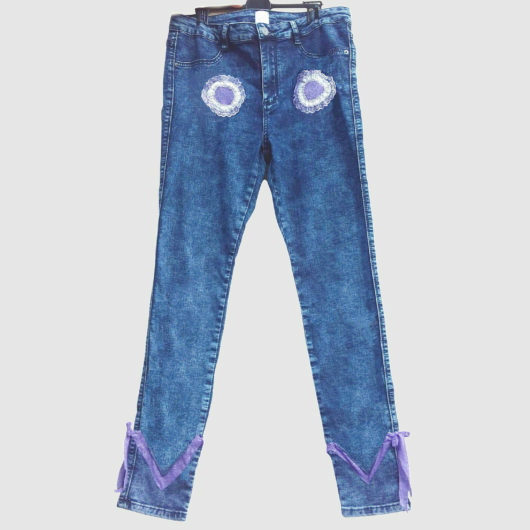 Clover Flower-2 ( Winter Caméléon ) Jeans,Limited product ! 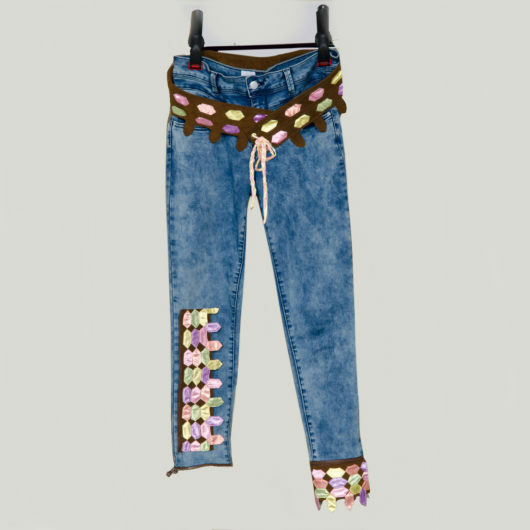 Dakota( Winter Caméléon )Jeans-2, Version 2,Limited Product ! 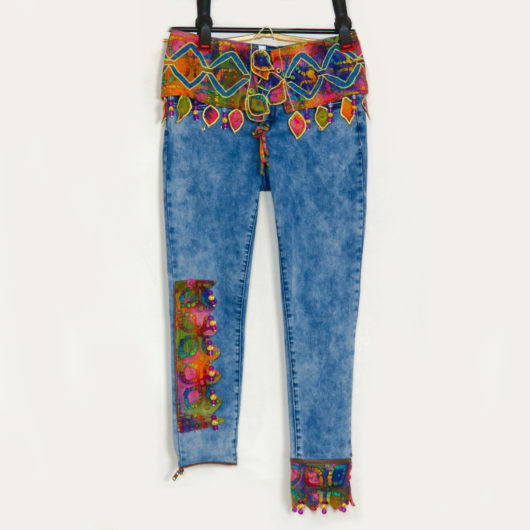 Nirvana-3 ( Caméléon ) Jeans, Limited Product ! 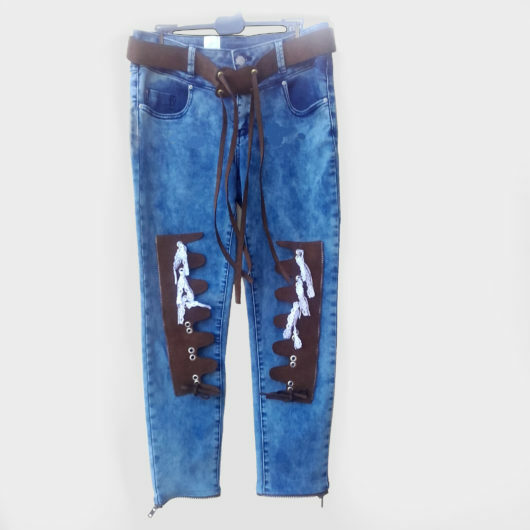 Arizona dream Jeans.3, limited Product ! 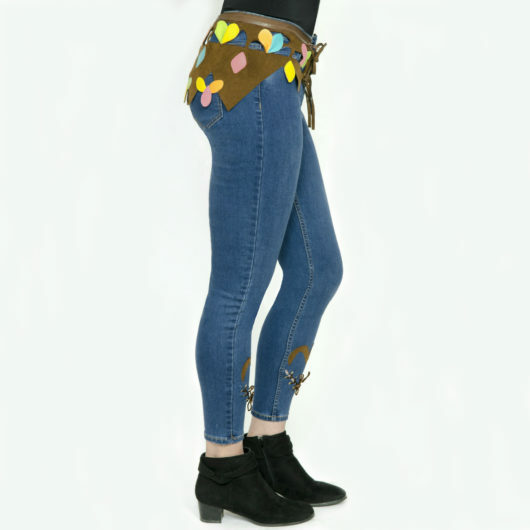 Magnolias For Ever Jeans-2, Limited Product ! 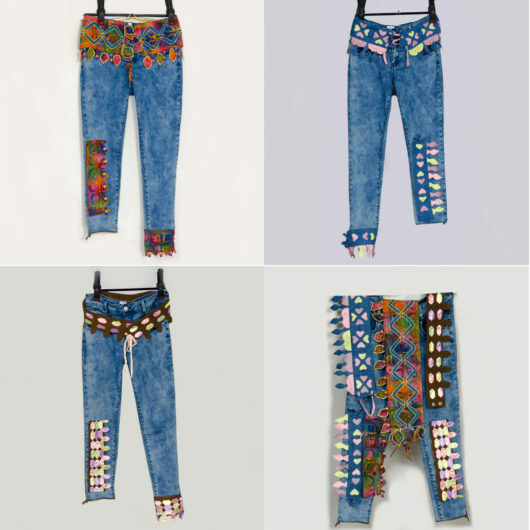 Melody Jeans, Limited Product ! 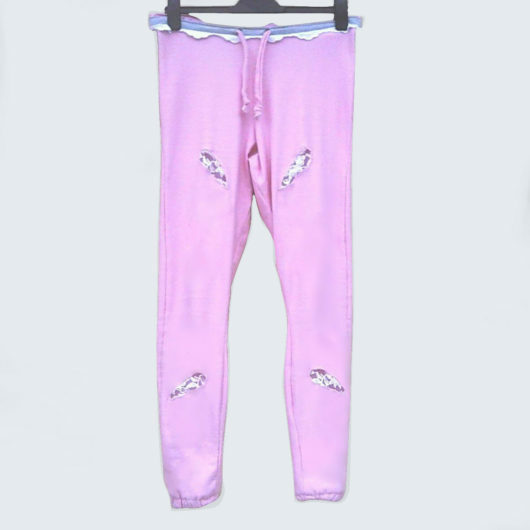 Sweet Lullaby Jeans, Limited product ! 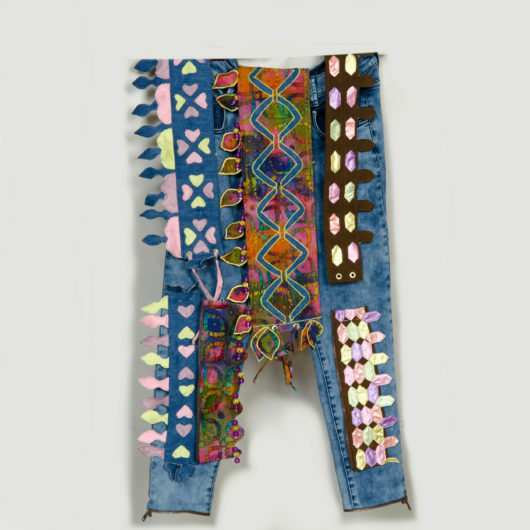 Over the Rainbow Jeans, Limited Product ! 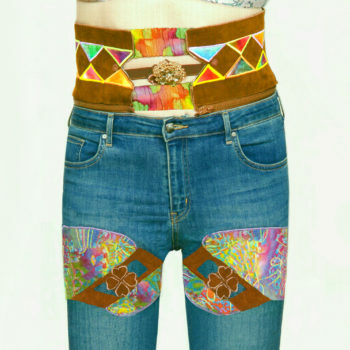 Wonderland Jeans, Limited Product ! 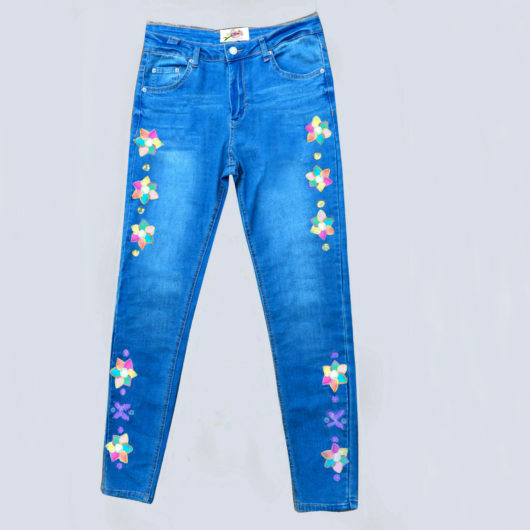 Clover Flower ( Winter Caméléon ) Jeans,Limited product ! 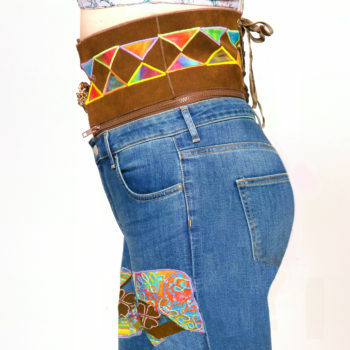 Dakota( Winter Caméléon )Jeans, Version 2,Limited Product ! 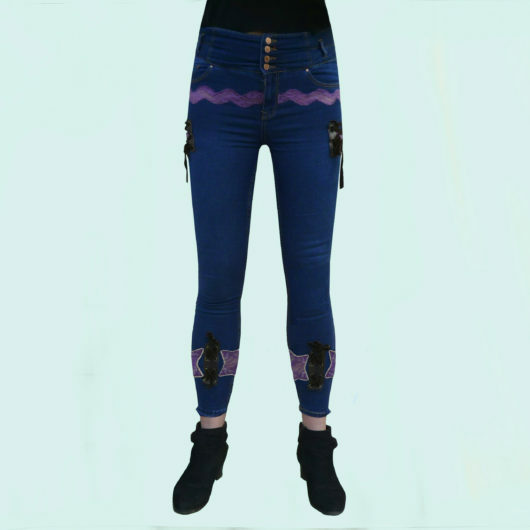 Caméléon Jeans Trousers, winter-4 – 3 Trousers in 1, limited product ! 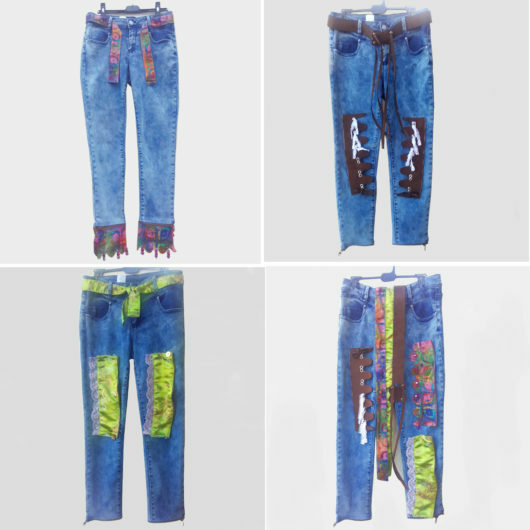 Caméléon Jeans, winter-2 – 3 Trousers in 1, Limited Product ! 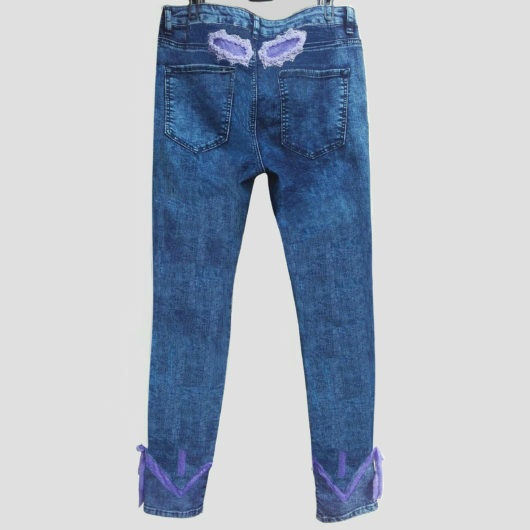 CaméléonJeans, winter-4 – 3 Trousers in 1, limited product ! 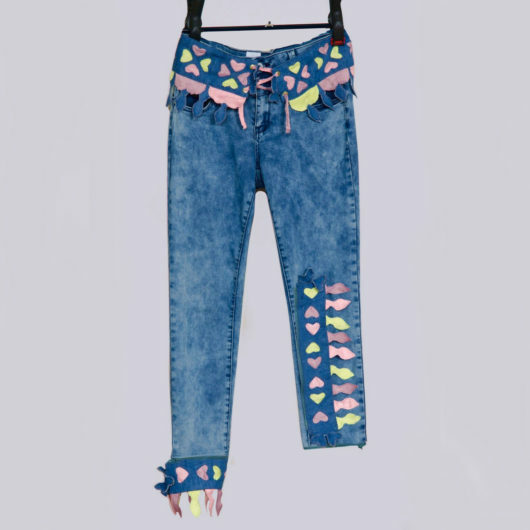 Lotus Flower ( Caméléon ) jeans.2, Limited Product !